It’s that time of year again when painted pianos pop up around town, a slightly overweight man in a green mask waves large handkerchiefs and local news reporters look grumpy in Queen Victoria Square, a sad looking Freedom Flame lurks and flickers behind safety barriers and flags lots of flags, oh and a night time torch lit parade (banish all thoughts of Leni Riefenstahl) and more so much more. 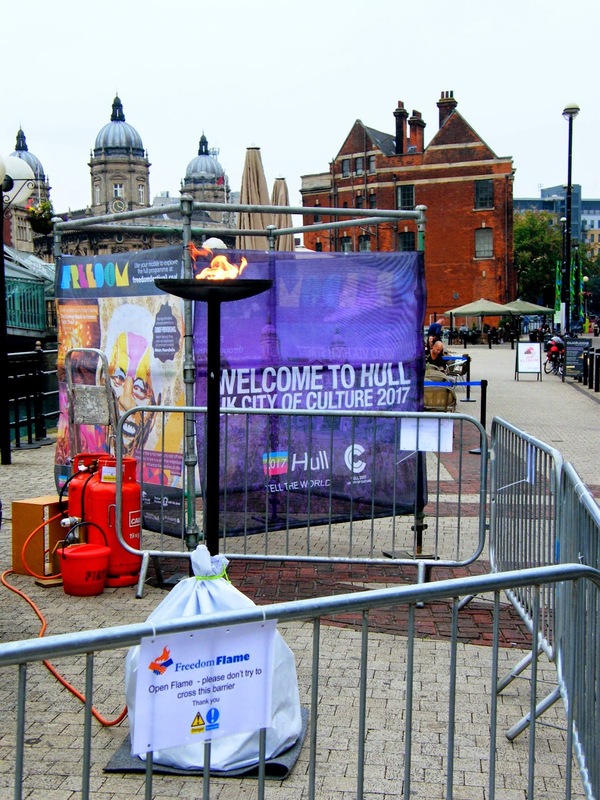 Oh yes it’s the Hull Freedom Festival, again, hah! 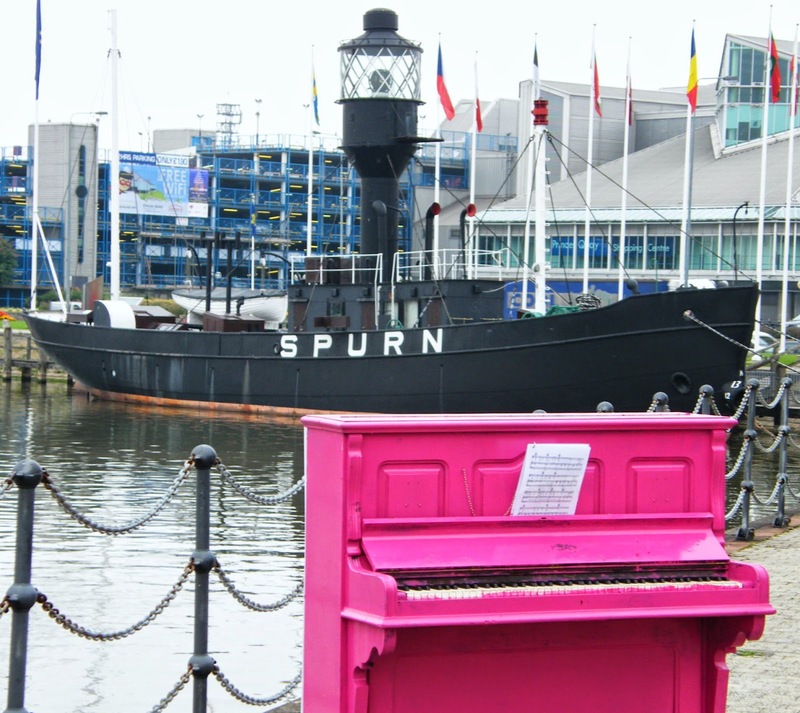 Two and half days of celebrating “through artistic and cultural expression, Hull’s independent spirit and historic contribution to the cause of Freedom”. (Obviously I quote, I couldn’t write pap like that and still breathe.) Always a good idea to see who is paying the piper and in this case the chief sponsors are Hull City Council and the Arts Council. It seems old Friedrich was wrong, culture and the state aren’t antagonistic after all, more like lovey-dovey symbionts. Pathetic is the word that springs to mind here.